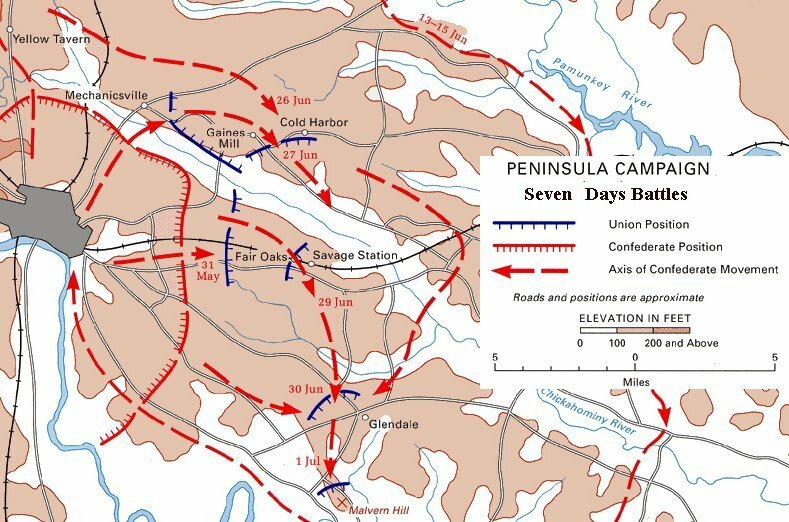 When Union General McClellan reached the peninsula in early April he found a force of ten to fifteen thousand Confederates under Major General John B. Magruder barring his path to Richmond. 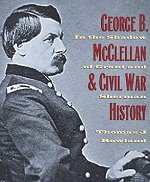 Magruder, a student of drama and master of deception, so dazzled McClellan that instead of brushing the Confederates aside he spent a month in a siege of Yorktown. But General Joseph Johnston CSA, who wanted to fight the decisive action closer to Richmond, decided to withdraw slowly up the peninsula. 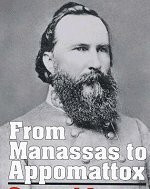 At Williamsburg, on May 5, McClellan’s advance elements made contact with the Confederate rear guard under General James Longstreet, who successfully delayed the Federal advance. McClellan again pursued in leisurely fashion, always believing that he was outnumbered and about to be attacked in overwhelming force by Johnston. By May 25 two corps of the Army of the Potomac had turned southwest toward Richmond and crossed the sluggish Chickahominy River. The remaining three corps were on the north side of the stream with the expectation of making contact with McDowell, who would come down from Fredericksburg. Men of the two corps south of the river could see the spires of the Confederate capital, but Johnston’s army was in front of them. 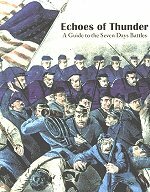 Drenching rains on May 30 raised the Chickahominy to flood stage and seriously divided McClellan’s army. 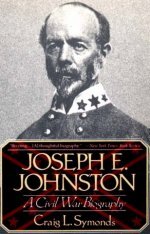 Johnston decided to grasp this chance to defeat the Federals in detail. He struck on May 31 near Fair Oaks. 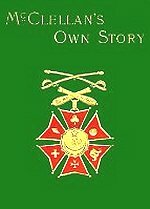 His plans called for his whole force to concentrate against the isolated corps south of the river, but his staff and subordinate commanders were not up to the task of executing them. Assaulting columns became confused, and attacks were delivered piecemeal. The Federals, after some initial reverses, held their ground and bloodily repulsed the Confederates. 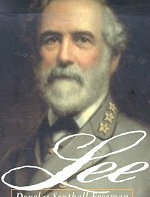 When Johnston suffered a severe wound at Fair Oaks, President Davis replaced him with General Lee. Lee for his part had no intention of defending Richmond passively. The city’s fortifications would enable him to protect Richmond with a relatively small force while he used the main body of his army offensively in an attempt to cut off and destroy the Army of the Potomac. He ordered Jackson back from the Shenandoah Valley with all possible speed. At this point McClellan yielded the initiative to Lee. With his line of communications to White House, his supply base on the York River, cut and with the James River open to the U.S. Navy, the Union commander decided to shift his base to Harrison’s Landing on the south side of the peninsula. His rear areas had been particularly shaky since Confederate cavalry under Brig. Gen. J. E. B. Stuart had ridden completely around the Union Army in a daring raid in early June. 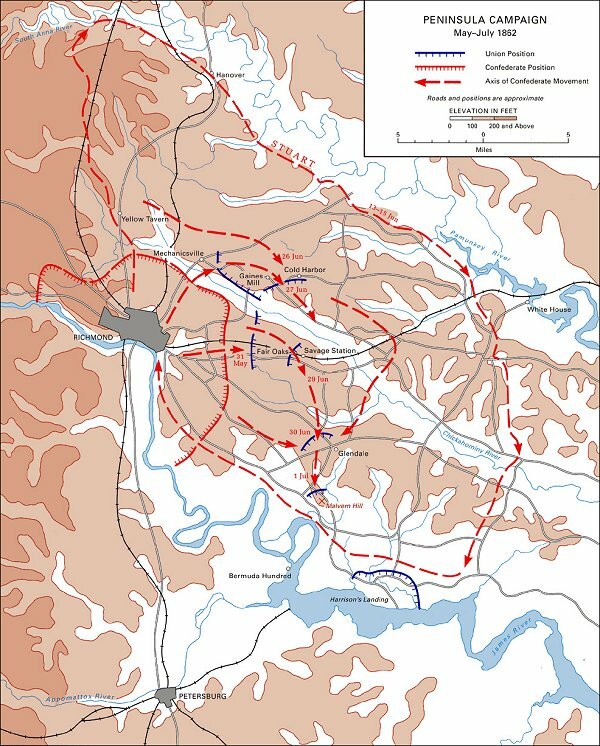 The intricate retreat to the James, which involved 90,000 men, the artillery train, 3,100 wagons, and 2,500 head of cattle, began on the night of June 27 and was accomplished by using two roads. 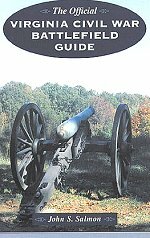 Lee tried to hinder the movement but was held off by Federal rear guards at Savage Station on June 29 and at Frayser’s Farm (Glendale) on the last day of the month..
By the first day of July McClellan had concentrated the Army of the Potomac on a commanding plateau at Malvern Hill, northwest of Harrison’s Landing. The location was strong, with clear fields of fire to the front and the flanks secured by streams. Massed artillery could sweep all approaches, and gunboats on the river were ready to provide fire support. 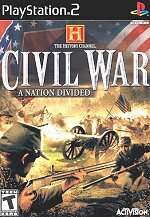 The Confederates would have to attack by passing through broken and wooded terrain, traversing swampy ground, and ascending the hill. At first Lee felt McClellan’s position was too strong to assault. Then, at 3:00 P.M. on July 1, when a shifting of Federal troops deceived him into thinking there was a general withdrawal, he changed his mind and attacked. Again staff work and control were poor. The assaults, all frontal, were delivered piecemeal by only part of the army against Union artillery, massed hub to hub, and supporting infantry. 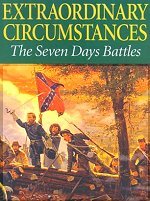 The Confederate formations were shattered, costing Lee some 5,500 men. 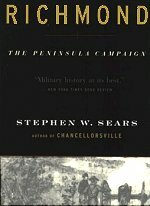 On the following day the Army of the Potomac fell back to Harrison’s Landing and dug in. After reconnoitering McClellan’s position, Lee ordered his exhausted men back to the Richmond lines for rest and reorganization. 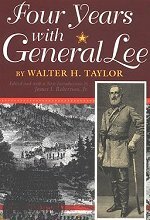 His attacks, while costly, had saved Richmond for the Confederacy. 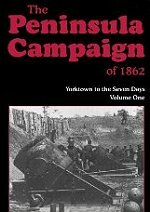 The Peninsula Campaign cost the Union Army 15,849 men killed, wounded, and missing. 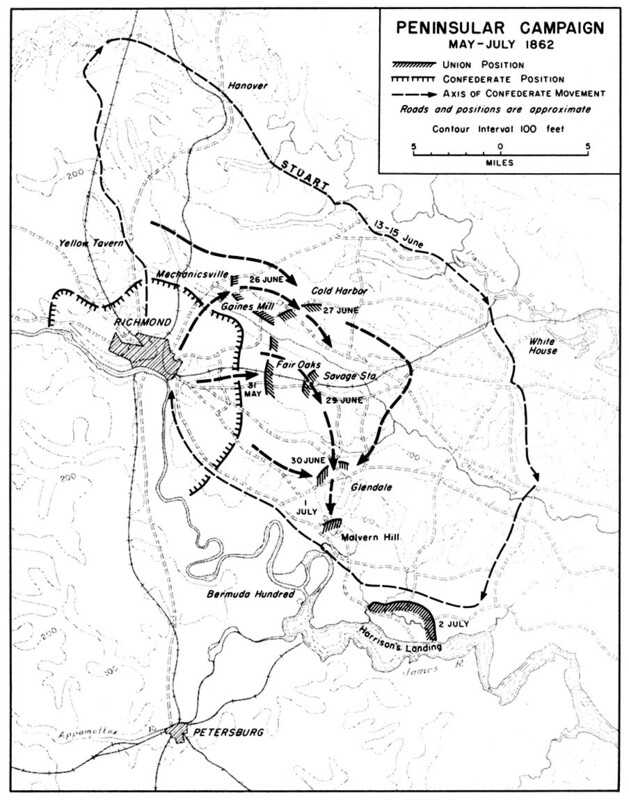 The Confederates, who had done most of the attacking, lost more: 20,614. 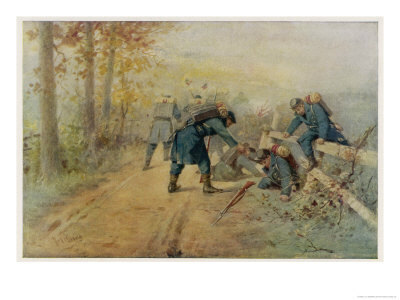 Improvement in the training and discipline of both armies since the disorganized fight at Bull Run was notable. But just as significant was the fact that higher commanders had not yet thoroughly mastered their jobs. 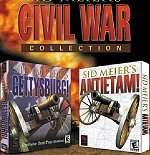 Except in McClellan’s defensive action at Malvern Hill, which was largely conducted by his corps commanders, neither side’s higher command had been able to bring an entire army into coordinated action. 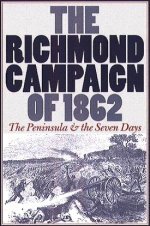 George B. McClellan got closer to Richmond than any previous Union general by a bold amphibious landing, but lost his advantage due to his own indecision and Robert E. Lee's superior generalship.